Have you asked a question on Pawbly yet? If you have, you’re not alone. Pawbly is growing and we’re excited to be able to provide a resource for pet parents that helps with all kinds of pet care issues. 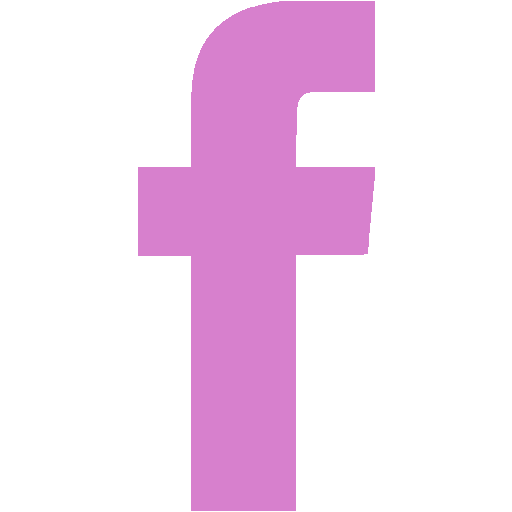 From questions about food and diet to advice about medical conditions, Pawbly is dedicated to providing the answers and advice you need to help your pets. Asking a question is easy! 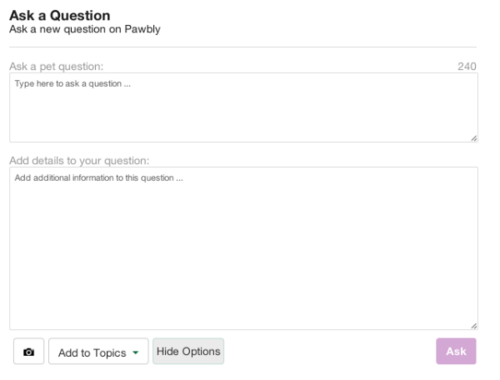 After signing in to Pawbly, simply click on the purple “Ask a Question” button located on the top of your timeline. Then, type your question into the question input box. Questions on Pawbly are limited to 240 characters (you’ll see a character counter above the top left corner of the question input box) but don’t worry, you’ll be able to add additional details to your question if you need to … more on that below. Ask one question at a time, this will maximize your chance of getting a quick and comprehensive answer. You can ask additional questions at any time. Try to give a little bit of detail in the main question. Just posting “My dog is sick” or “My cat acts up” doesn’t let our veterinarians, trainers, and pet experts know enough to be able to help as much as they’d like. Share your pets name! We’re pet lovers too and really enjoy not only connecting with and helping you, but your pets as well! Sometimes, 240 characters just are not enough to share all of the information related to your question or about your pet. That’s why we added the ability to include “Details” with your question. Details allows you to add an unlimited amount of additional information for our pet professionals and experts to review in order to fully understand your question. To include additional details with your question, simply click on the “Options” button underneath the question input box. The “Details” input box will appear and you can then add as much information as you need. Pawbly Quick Tip: If you’re asking for advice about a chronic condition or or persistent ailment, “Details” is a great place to include a history of your pets condition. We love pictures! When you ask a question, use the camera button on the bottom left corner of question input box to add a picture of your pet to your question. If you’re asking a question about a skin condition, or bruise then definitely add a picture to help the pet experts give you the best possible advice in their answers. Pawbly Quick Tip: If you accidentally upload the wrong picture, you can remove it simply by clicking on it after it appears under the question input box. Adding your question to a topic will ensure that the people best qualified to answer get to see it. Most of the time, Pawbly is pretty good at figuring out which Topic your question belongs in and will automatically do this step for you. But sometimes, Pawbly will ask your for a little help. When that happens, simply click the ‘Add To Topics’ button and start typing either the type of pet your question is about. If you don’t see a specific breed or species you can simply select a general topic like “Dogs” or “Birds”. You can also add your question to care related topics like “Health”, “Training”. 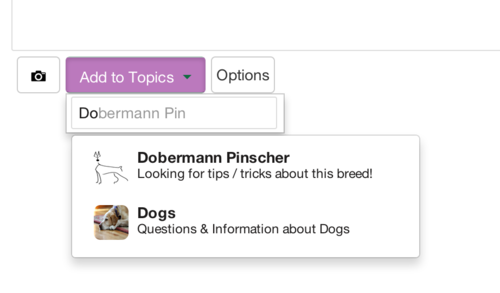 Pawbly Quick Tip: You can add your question to multiple topics like “Dogs” and “Holistic Care” or “Cats” and “Diet & Nutrition”. Adding your question to multiple topics could help increase the number of pet professionals and pet experts that see it. That’s all there is to it. Whether you use all of these options or just a couple, Pawbly is here for your pet questions 24 hours a day, 7 days a week. If you have any questions or comments about using Pawbly or if there is a feature that you’d like to see in the future, shoot an email to wags@pawbly.com. We’d love to hear from you! See you soon on www.pawbly.com! Please go to Pawbly.com for questions. They are free to ask and will be answered promptly. Best wishes to your puppy.